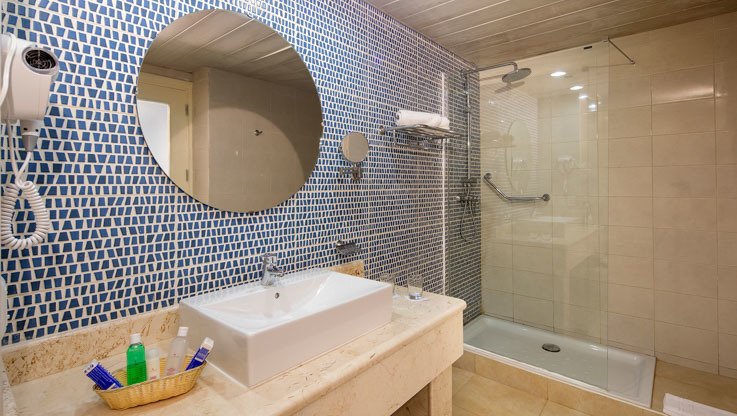 Enjoy an array of amenities and services at Starfish Varadero for the ultimate in all-inclusive Cuban vacations. 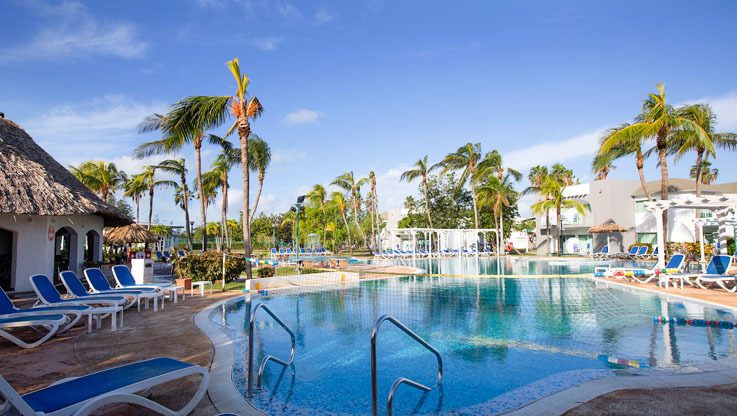 Whether you are looking to fill your days with nonstop action and entertainment, or simply lounge around by the pool, Starfish Varadero is the perfect place to be. 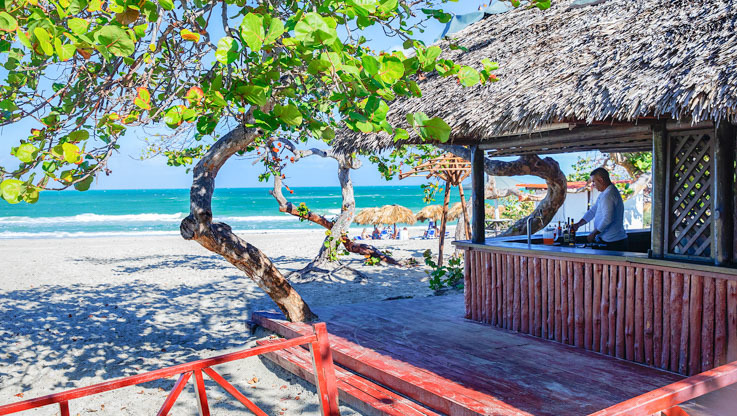 Starfish Varadero offers 411 rooms and bungalows equipped with everything you need for a perfect vacation. All accommodations offer one double or two twin sized beds, air conditioning, electronic magnetic keys, hair dryer, satellite TV, telephone, mini fridge. Extra towels and bedding, crib and smoking rooms available upon request.